A day after Hillary Clinton declared that China appeared to be curbing its oil imports from Iran, new figures show that those imports are actually at record highs this year. 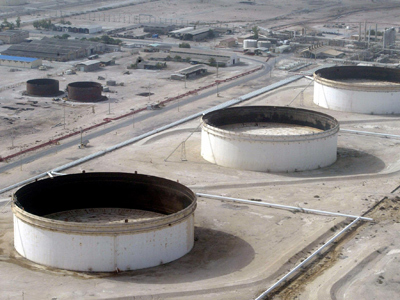 ­Beijing imported almost 524,000 barrels per day, a 35% jump from the previous month. The rise comes even as the US has asked countries to cut oil imports from Iran and threatened to impose sanctions against financial institutions doing business with Iran's energy sector. 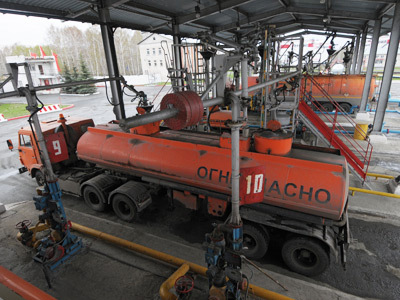 Imports from Iran are core to Beijing's overall fuel imports. However, it has been under pressure to cut its imports after the US threatened firms dealing with Tehran's energy sector will be banned from the US financial system. Beijing's now even urging Iran to sell its excess oil, amassed as a result of sanctions and lost exports to Europe. China's imports from Tehran had fallen significantly in the first four months of the year, but analysts said that was mainly due to the ongoing payment dispute and low seasonal demand. China seems to be not the only country to bypass EU sanctions against Iran. 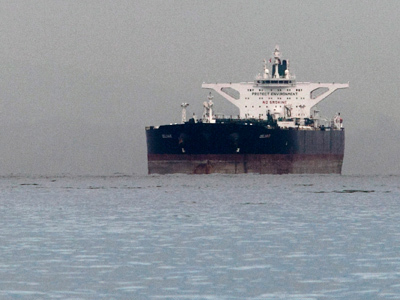 Japan is one of the major buyers of Iranian crude oil, and says it is going to provide insurance cover for Iranian tankers and China is offering to use its own vessels for delivery in a bid to circumvent EU crude sanctions. 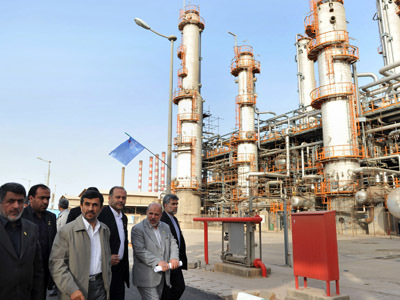 Earlier the United States promised sanctions against any country that continues to buy Iranian oil – apart from those it has made exempt. “The US can not sanction China, because China holds $3 trillion dollars of US bonds and China could quite easily get back at the US via a variety of ways. Also the US is the biggest buyer of Chinese manufactured goods, so that deal is not going to go down. And if China and India refuse this, it would have bee a non-starter from the very beginning. So perhaps it would have been better for the Obama administration to admit that they have made a grave mistake,” says columnist and commentator Kian Mokhtari.